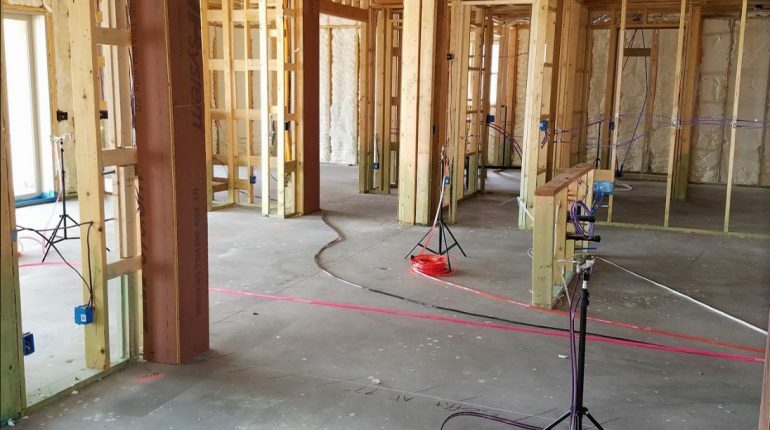 AeroBarrier is the first and only single-step air sealing technology that allows builders to “dial in” their desired performance with guaranteed results. 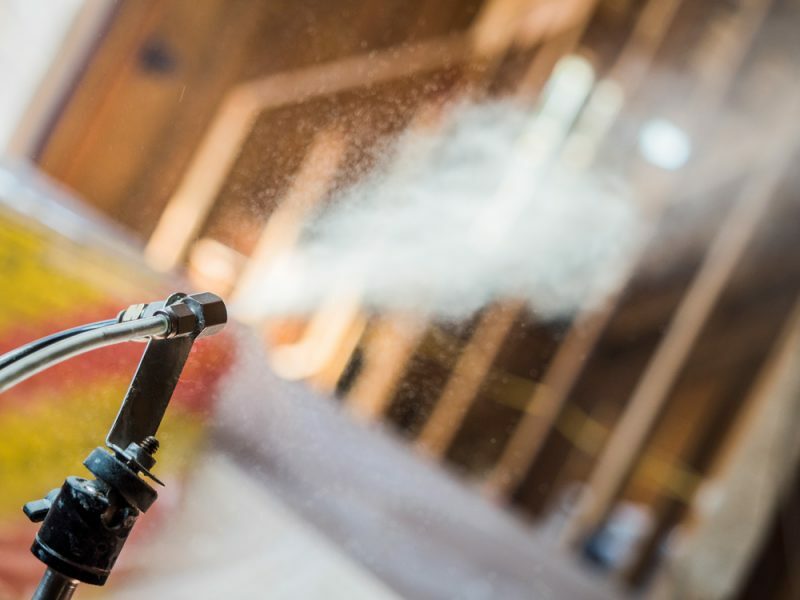 Developed by a team of scientists at the University of California, Davis, AeroBarrier® replaces the labor-intensive, multi-step, multi-product processes used during traditional air sealing. 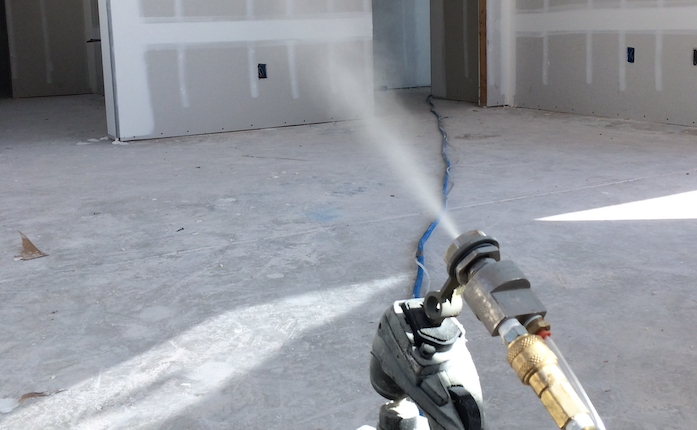 Using an aerosolized sealant, the AeroBarrier technology simultaneously measures and seals envelope leakage in homes, multi-family developments and commercial buildings. 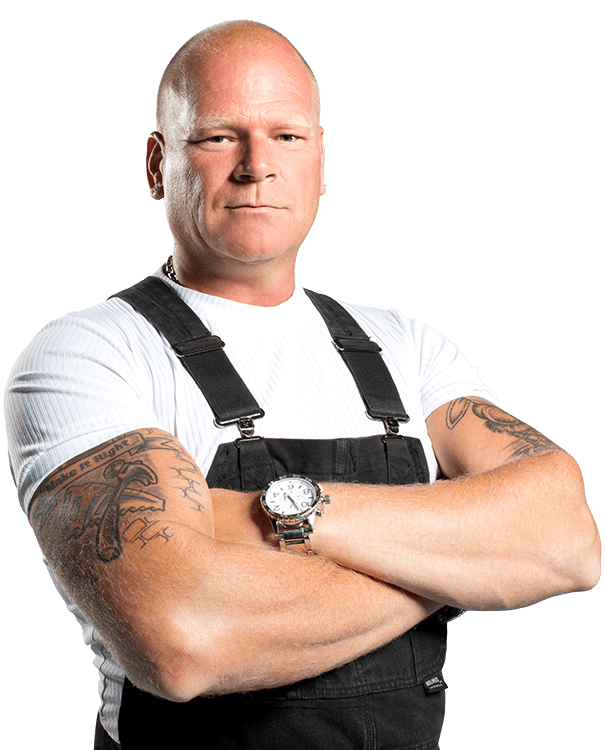 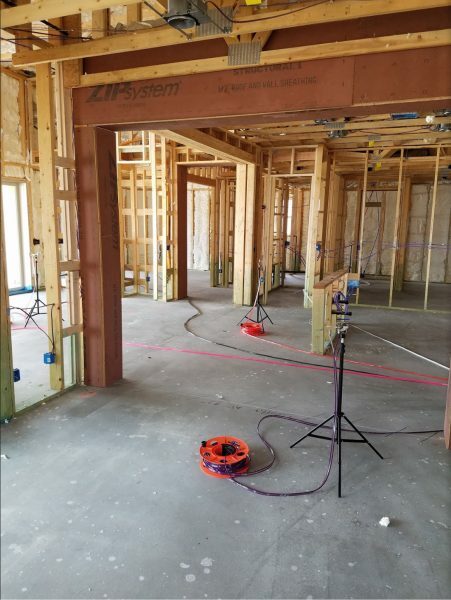 Applied at rough-in or after drywall installation, the computer-controlled process takes all the guesswork out of finding and sealing leaks, providing a cost effective, reliable way to seal the building envelope and quickly meet any building specifications or code. 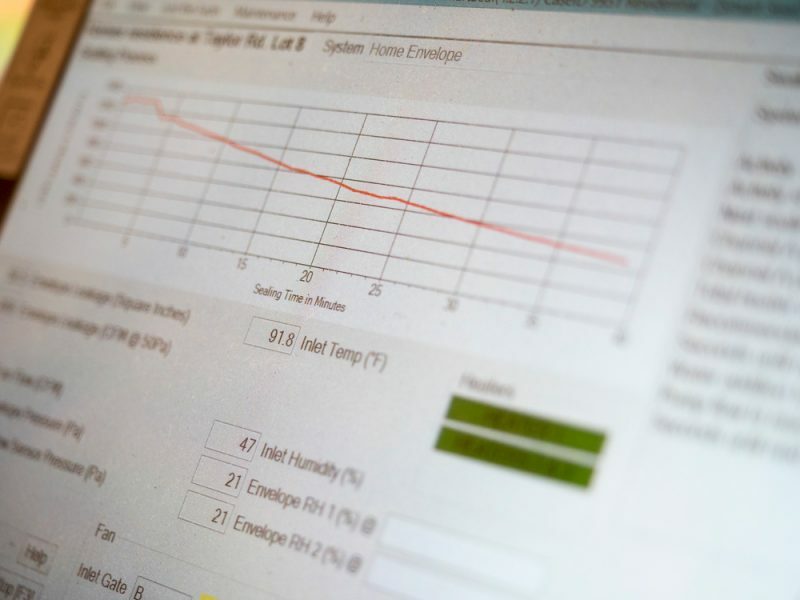 At the end of the sealing process, the AeroBarrier system generates a final report detailing and verifying the results. 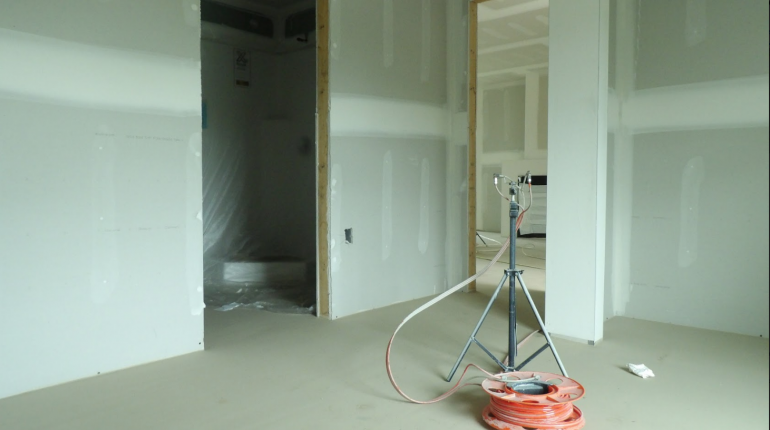 AeroBarrier can help builders meet any IECC, Energy Star, or passive house requirement more consistently and more importantly, more cost-effectively than traditional envelope sealing methods. 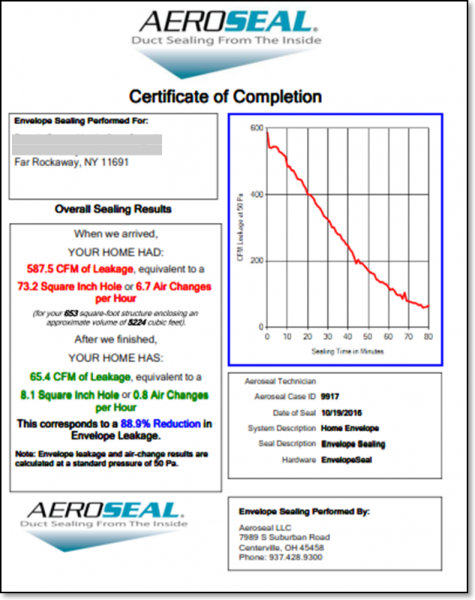 AeroBarrier is a proprietary technology that takes the guesswork out of sealing the envelope. 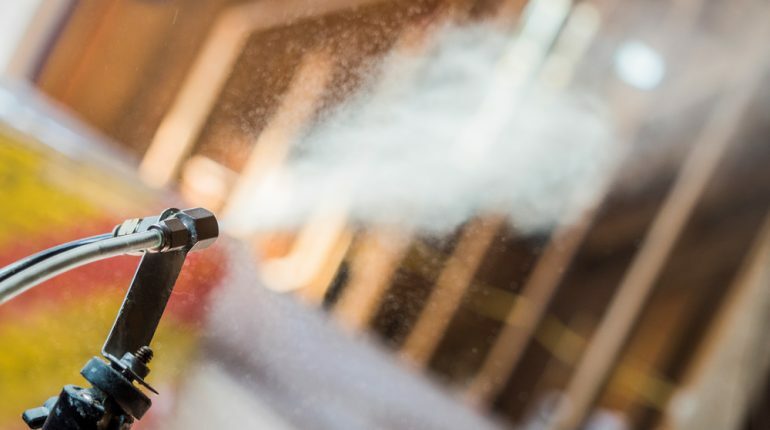 AeroBarrier is owned and licensed by Aeroseal LLC, an innovative company focused on developing and championing breakthrough energy efficiency technologies. 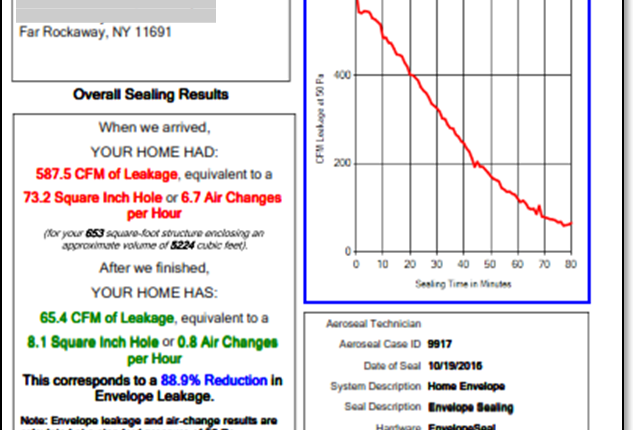 Formed in 2010 as a subsidiary of JMD Corporation, Aeroseal first introduced Aeroseal® duct sealing, a game-changing process that addresses one of the most prevalent and impactful causes of energy waste in today’s homes and buildings – duct leakage. 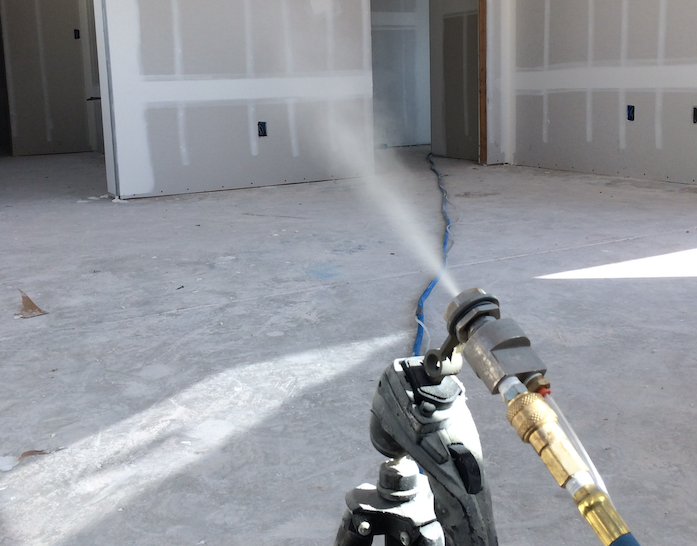 Developed by Dr. Mark Modera while serving as lead scientist at Lawrence Berkeley National Laboratory and under the direction of the U.S. Department of Energy, Aeroseal transformed the HVAC industry by providing the first and only means of effectively sealing entire duct systems without the expense, demolition or disruption typically associated with traditional duct sealing methods. 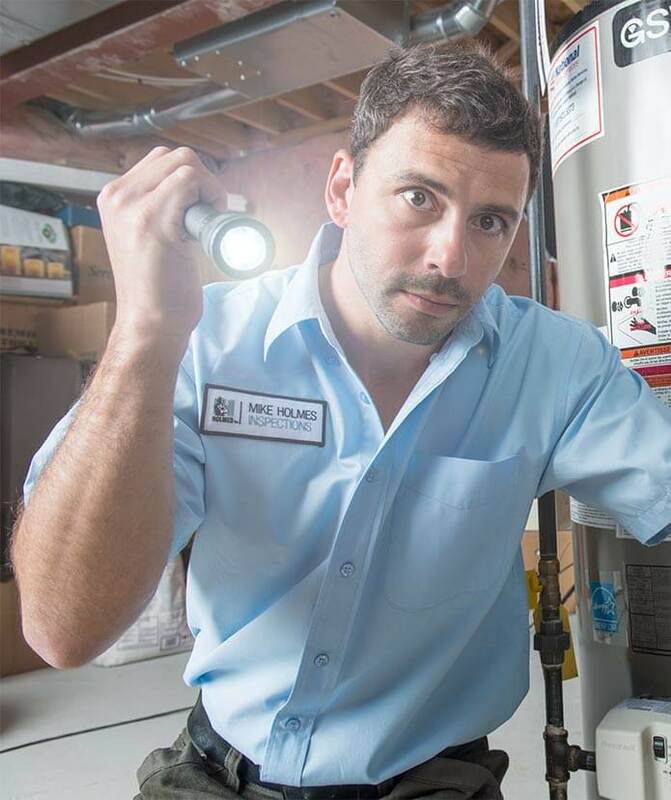 For the first time, HVAC contractors had a quick and dependable means of sealing the duct leaks responsible for excessive energy use, poor indoor air quality and other HVAC-related issues. 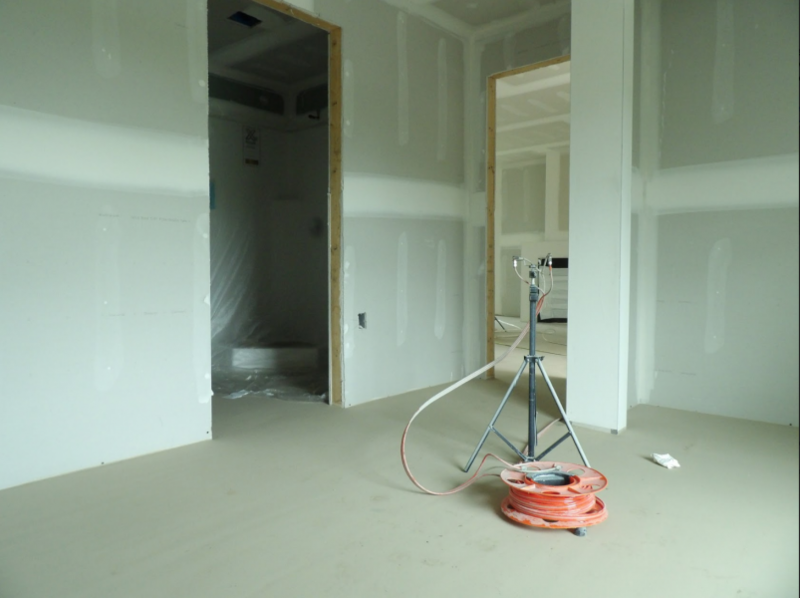 Aeroseal’s duct sealing technology has quickly become a standard solution for dramatically improving energy efficiency and, with hundreds of licensed Aeroseal dealers located throughout the world, has been used to improve the performance of homes, hospitals, hotels, schools, universities, office buildings and other structures around the globe. 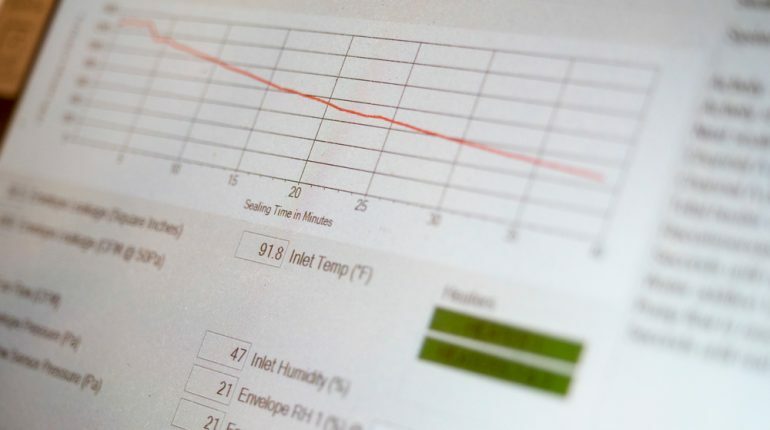 Leveraging the success of his duct sealing technology, Dr. Modera, now Professor of Civil and Environmental Engineering at UC-Davis and director of the University’s Western Cooling Efficiency Center (WCEC), more recently set his sights at solving another key obstacle to building performance – envelope sealing. 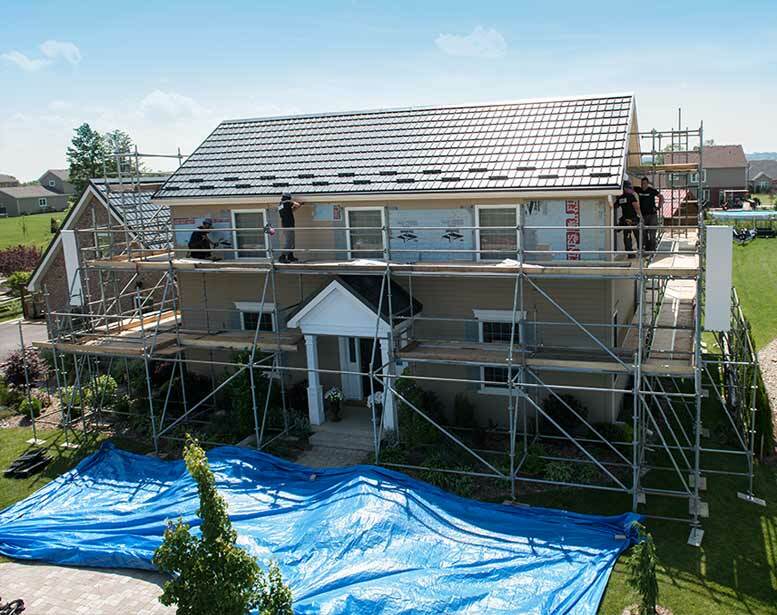 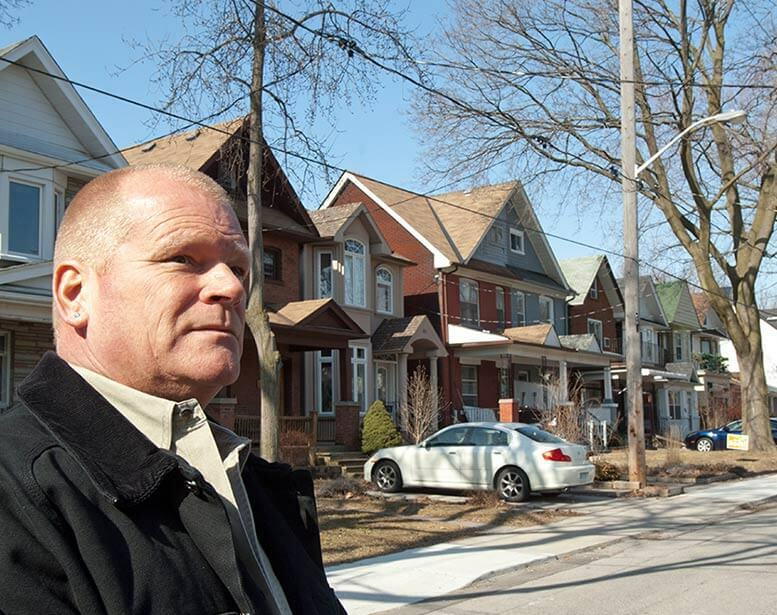 He and his team at WCEC developed the AeroBarrier technology, setting in motion the creation of an innovative technology that is destined to change the very way homes and buildings are constructed. 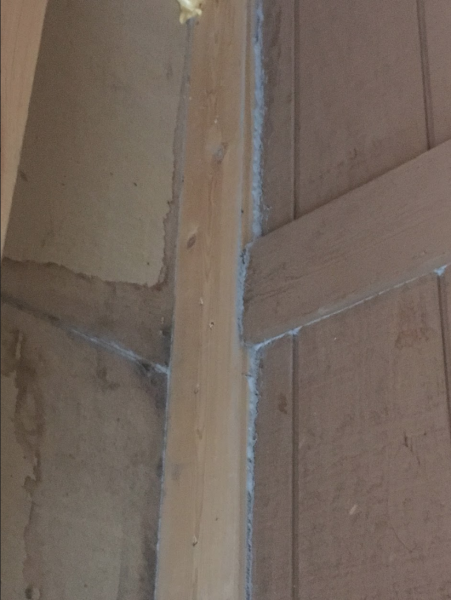 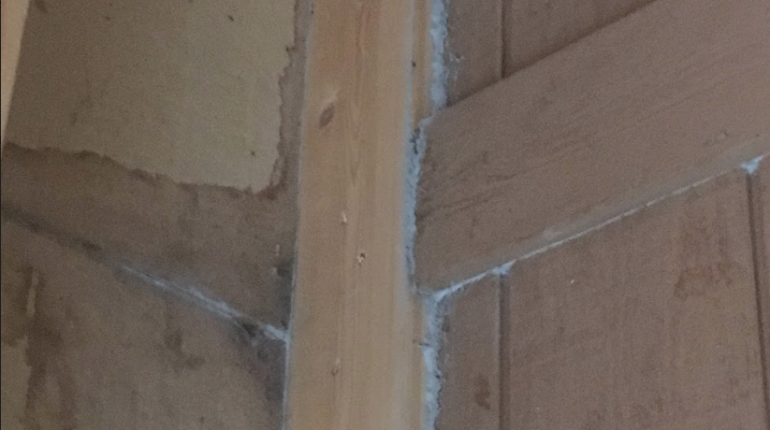 Helping builders meet any IECC, Energy Star, LEED or passive house requirement more consistently and more cost-effectively than traditional envelope sealing methods.